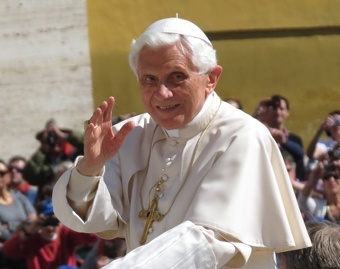 Vatican City, Dec 25, 2012 - Pope Benedict outlined the power of faith and pointed to Christ coming in the flesh as the source of hope and peace for society in his annual “Urbi et Orbi” or, “The city and to the world,” message on Christmas day. 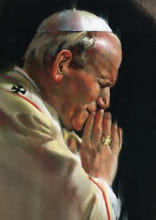 “God has done everything; he has done the impossible: he was made flesh,” the Pope emphasized. During his remarks, the Pope also appealed for an end to violence in conflict ravaged countries in the world such as Syria and the Democratic Republic of Congo, called for a peaceful democratic transition in Egypt and urged respect for religious freedom in China.